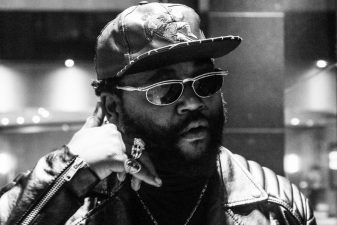 Share the post "Jozi meets Lagos in AKA’s new video ‘Fela in Versace’ ft. Kiddominant"
Jozi meets Lagos in the new video for AKA’s banging track ‘Fela in Versace‘. 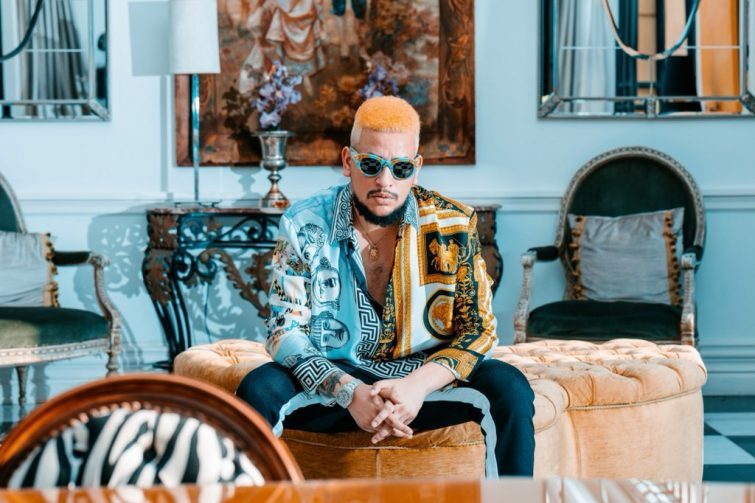 The video, which was directed by Nate Thomas, sees AKA spitting bars with views of Hillbrow and other iconic places in Johannesburg. 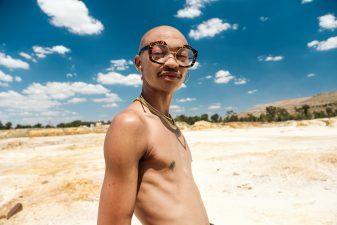 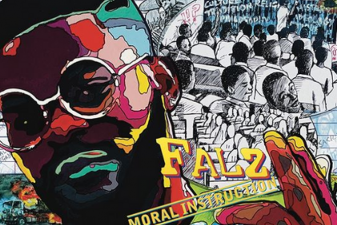 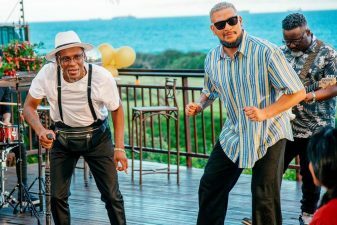 The song features AKA comparing himself to greats like Fela Kuti and Nelson Mandela and features Nigerian cool kid Kiddominant who wrote the chorus of the song which was adapted from the classic Nigerian comedy Mr Ibu. 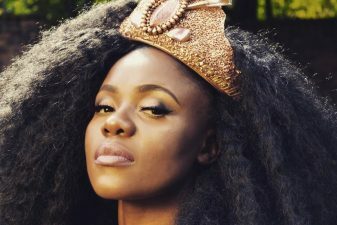 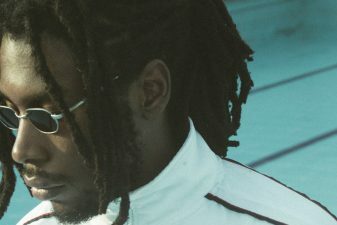 The video has a Nigeria-influences aesthetic and was elevated by the chorus where Kiddominant, among other things, boasts of “Doing 240 on Lekki Epe” expressway in Lagos.